Just ran across this interesting Tumblog that reduces films to a barcode. The image shown here is from Inception. While I don’t know their exact process, it looks like they are essentially taking frames from the films (reduced to a tiny size, a couple pixels at most) and stacking them to fit into a 1280×480 image (top-bottom, left-right). The result is an interesting look at how color can vary over the course of a story—and contribute to the feel of that story. I got this link to a 1898 yearbook (30MB PDF warning) for The West Side High School from my sister-in-law. 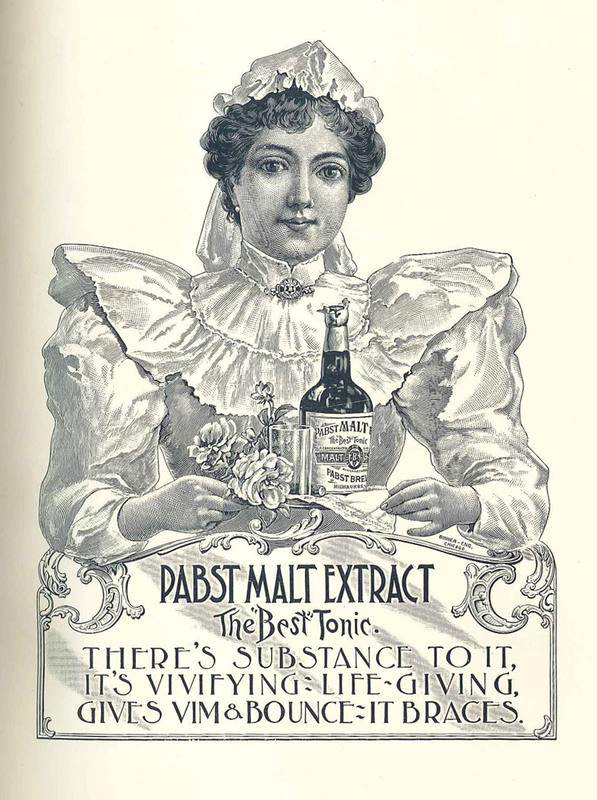 It’s a fascinating glimpse of life over a century ago, but what I found more amazing were the ads, like the one to the left. It’s well worth digging around and discovering the ornate borders, intricate typography, and detailed line drawings, as well as some interesting student illustrations. Not surprisingly, photography is very limited (mostly just faculty, staff, and the building itself). While I would rather have better control of the title-/sction-safe within the built-in overlay, this is the next best thing. 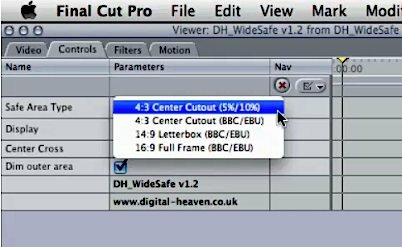 DH Widesafe from Digital Heaven. The downside it that it uses a video track and will cause re-renders if you use it frequently. Still, it’s better than nothing. I just found out about Ramen, an open-source, node-based compositing application today. It looks promising, if for no reason other than to get node-based workflows in the hands of more people. I’ll have to give this a try tonight when I get home… Maybe. The only way to get the software is to download the source and compile it yourself. I’m pretty sure that means I’ll be messing around with installing dependencies for a while before I ever get to try it out. If and when I get around to compiling, installing, and playing with this, I’ll post a review. With so many newspapers seeing decline in their physical circulation, it’s nice to see a paper like the New York Times embracing the flexibility of content that the Internet can offer. Recently, their After Effects workflow was posted on digitalartwork.net. It’s a little rough and they fully admit they’re new to the mograph game, but it’s always interesting to see how someone else works. Now if only other papers would realize Internet distribution offers more than digital copies of their print. A Behind-the-scenes about the “HBO Starship” intro from the 1980s. It’s good to remind ourselves how far effects, graphics, & animation have come in only 30 years. I’m also tempted to use some of these techniques digitally. I’m really growing tired of this typography treatment, but this video is done very well and I love the message. I ran across this quiz today on Ironic Sans: So you think you can tell Arial from Helvetica? Several logos using Helvetica were altered to use Arial. Pretty ingenious test. I scored 20/20, but Mattell & Toyota were difficult as they are all caps and don’t use the tell-tale characters. Of course, it helps that this chart showed up the other day as well. Typical motion capture uses tracking points placed on the actor at specific areas. This usually only works really well for skeletal tracking, like position of joints, etc. Though, it has been taken to extremes for films such as Appleseed where many tracking point were placed on actors’ faces. Mova developed something different. It uses phosphorescent makeup & dye to create a random pattern of tracking points across skin & cloth to create pretty damn accurate tracking. You just have to take a look to really understand how it works. I know it’s from 2006, and I’m clearly late to the game, but this will always be relevant. For more from Brand Camp, check out Tom Fishbourne’s page.